Since the Controlled Substances Act of 1970, psychedelic drugs belonged to the schedule 1 class: no accepted medical use. They’ve been used and researched extensively for decades, but the United Nations membership requires that we maintain prohibition. However, that could soon change. Many criticize the Nixon organization for having lied about the harmful effects of psychedelics as part of their “war on drugs” – an emotion-based manipulation tactic. In reality, LSD and psilocybin (magic mushrooms) are among the safest controlled substances. 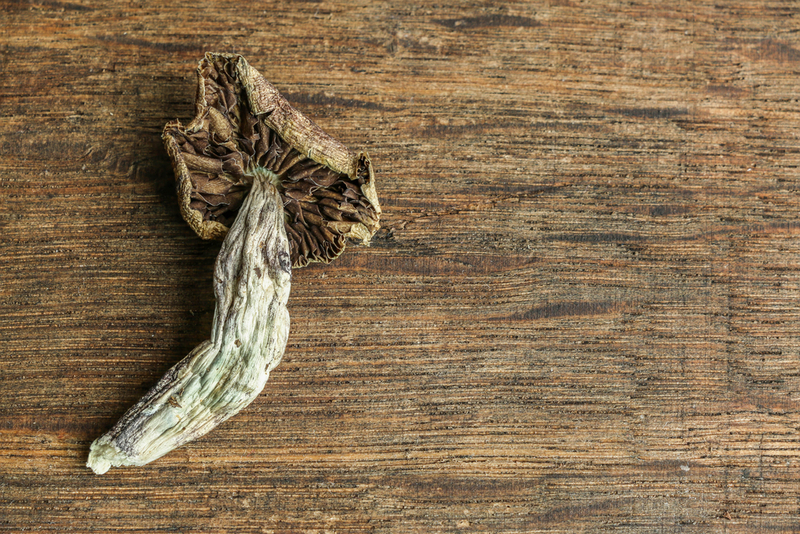 Despite their non-toxicity and non-addictive nature, psychedelics face tighter legal restrictions that heroin or cocaine. It also costs far more for researchers to obtain. If researchers want LSD for a clinical study, they have to pay $150,000 per 50 doses. That makes research incredibly difficult and slow-moving, which is bad news for anyone with OCD, migraines, cluster headaches, or cigarette addiction. LSD has shown great effectiveness in treating those disorders, but much more research is needed. In 2016, the UN General Assembly held a Special Session on Drugs to reclassify psychedelics as a schedule 2, which could “enable a comprehensive, evidence-based assessment of their therapeutic potential.” Similar pressures have been looming over marijuana; some big changes may be on the horizon. Just a because a drug is legal or on its way to legality doesn’t mean you should use it to self-medicate. Unless you’ve been assigned controlled dosages through an experimental treatment program of some sort, we don’t recommend taking them. Knowing exactly which types and dosages are right for you isn’t a task for which you’re qualified. Remember: The goal is legitimate legalization, regulation, and implementation into the treatment system – not medical legalization which makes it easier to use recreationally.